How is Jesus a Superhero? The theme of Jesus being a superhero wouldn't be complete without stories of how. 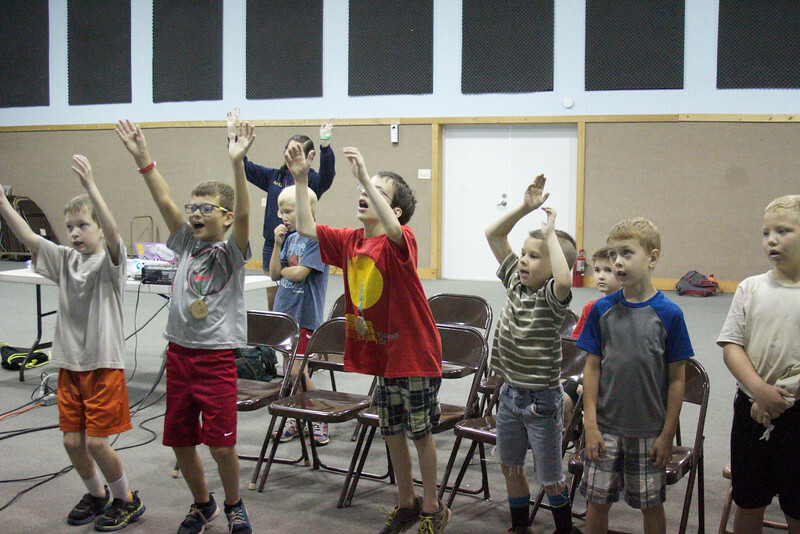 Each worship session we learned a different story about how Jesus is more amazing than superman! All week the kids have been looking forward to this, and the day is finally here! 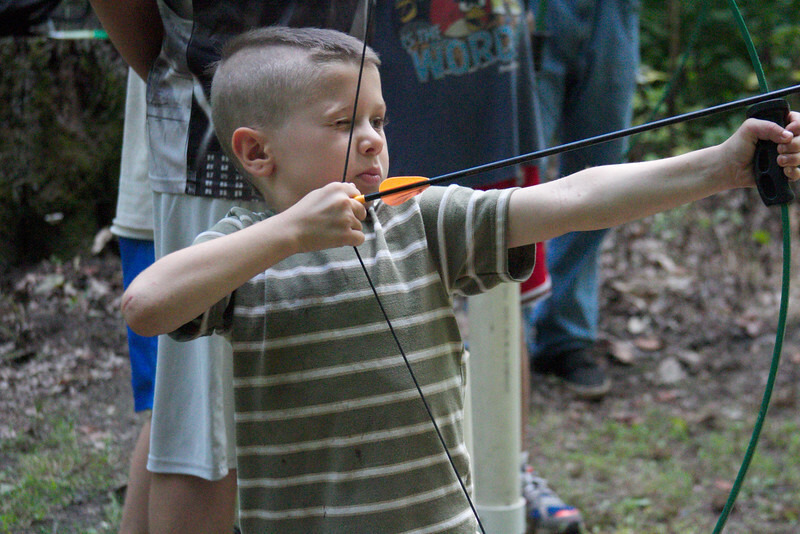 Both groups get to go to archery today and they are having so much fun! 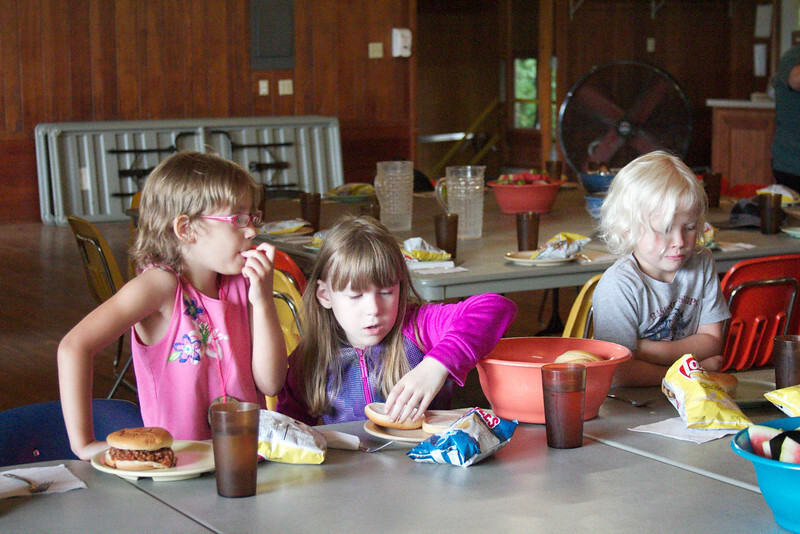 Before every meal and in any free time the kids get to hang out at rec zone. Which is a collection of a bunch of short games that are so much fun! 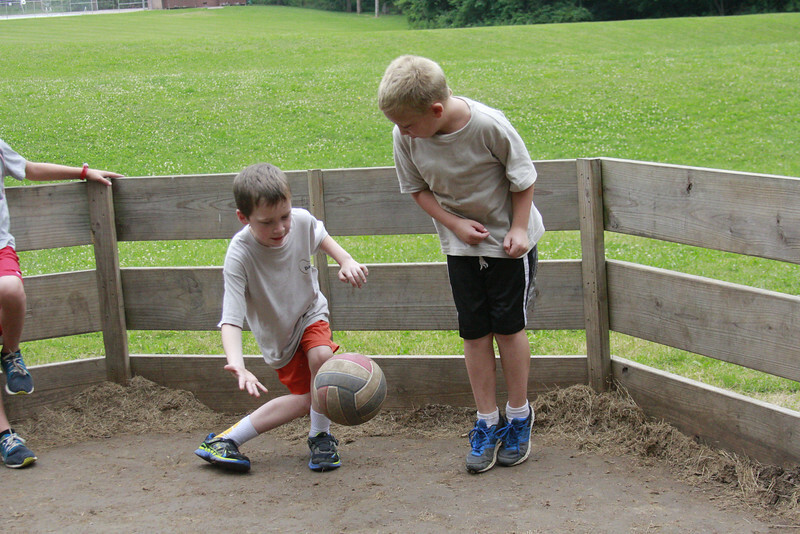 One of the most popular is Gaga ball. When you pick up your darlings, there will be a few songs they will preform for you. These are the songs they have been singing all week. "Jesus is my Superhero" is their favorite! Tonight we did a sort of commitment night for the kids. 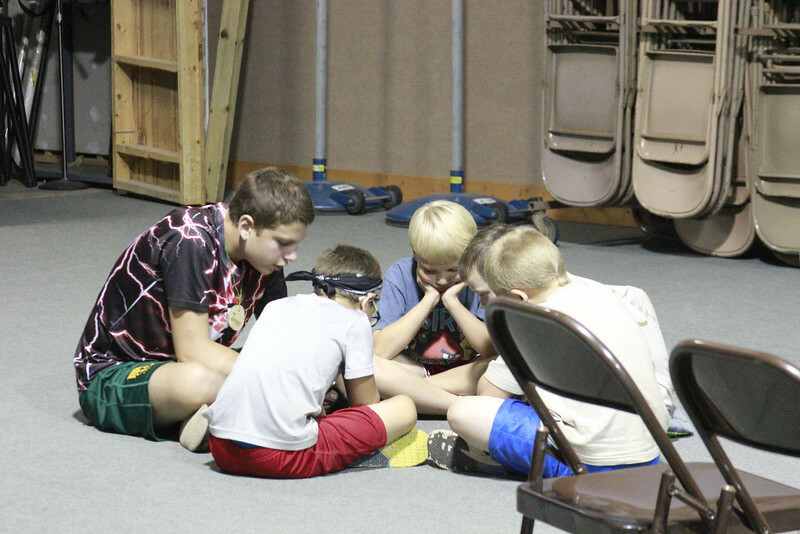 They answered a few questions about their faith and how camp affected it. This being the last night before you get your amazing children back, we had a treat for them! We had a cookout!! 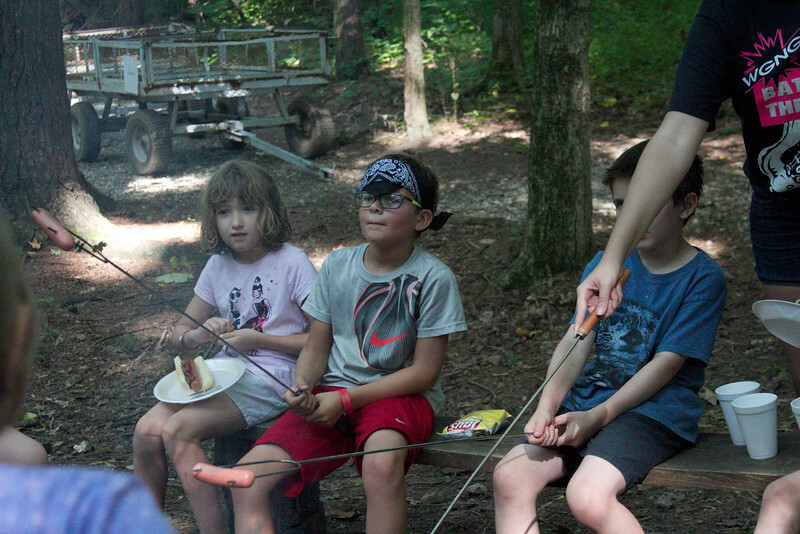 Hotdogs and marshmallows and fire, oh my! They had a blast cooking their own food! 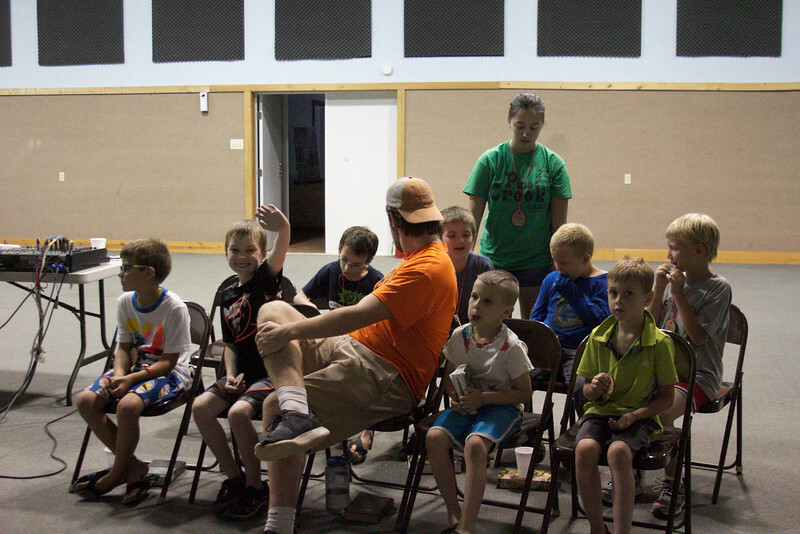 For our nightly activity the kids got to go down to the barn for farm fun! 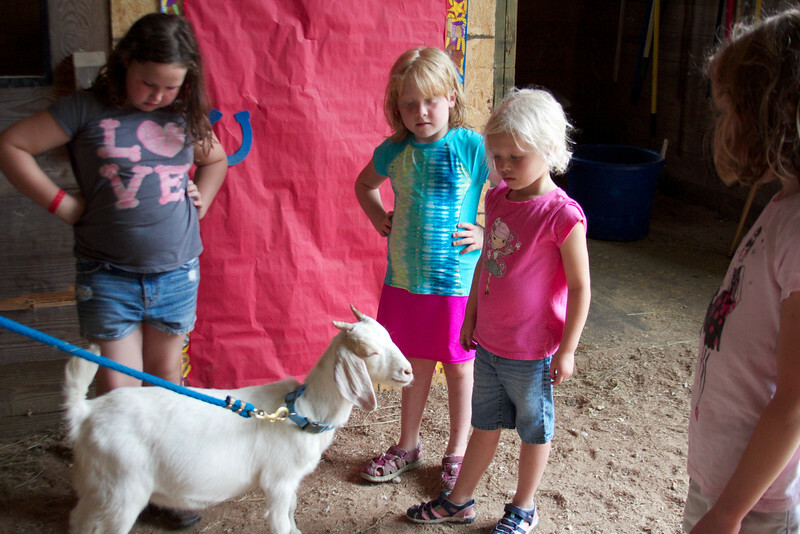 It is where they get to learn about all the animals we have on site. The favorite animal was Milly the rabbit, but a lot of the kids really enjoyed grinding their own corn! Whilst the boys were off riding the horses again, the girl got to trek down the muddy creek and look what happened! 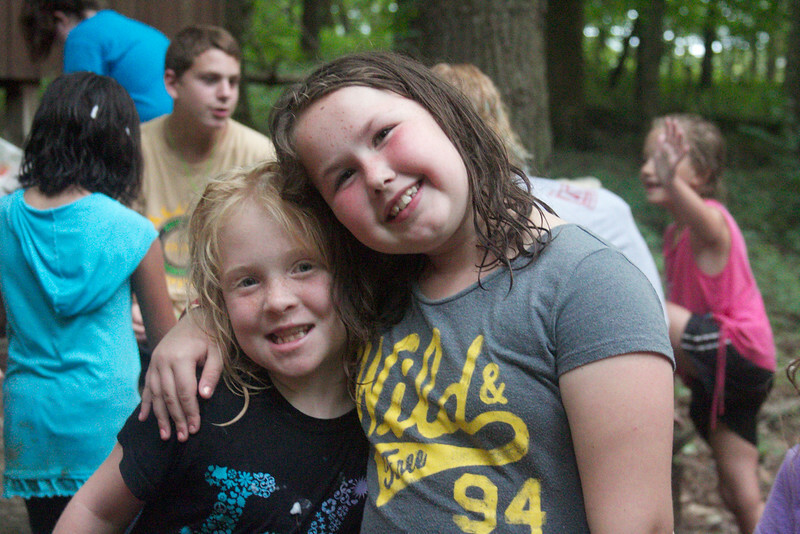 It is a beautiful day here at camp, and our campers are up and ready to start their day! For our morning rotation the boys get to scale the climbing wall. The girls are fire building and have a marvelous fire going! Today we got to learn about amazing miracles Jesus preformed! We learned about the feeding of the five thousand, and how he healed the blind man! We also got to have worship outside. Every day after dinner the counselor get a break so the staff get to take the kids and have a hour of full out fun! 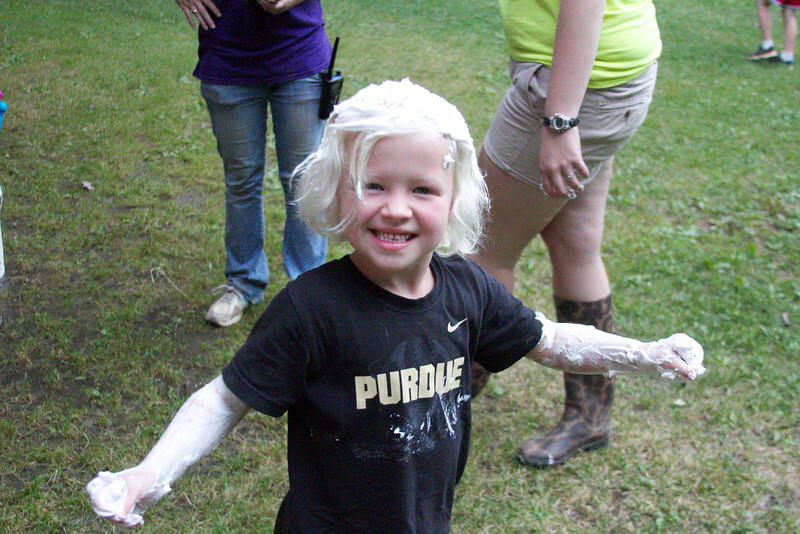 Today we got to do messy games, which means a LOT of shaving creme! 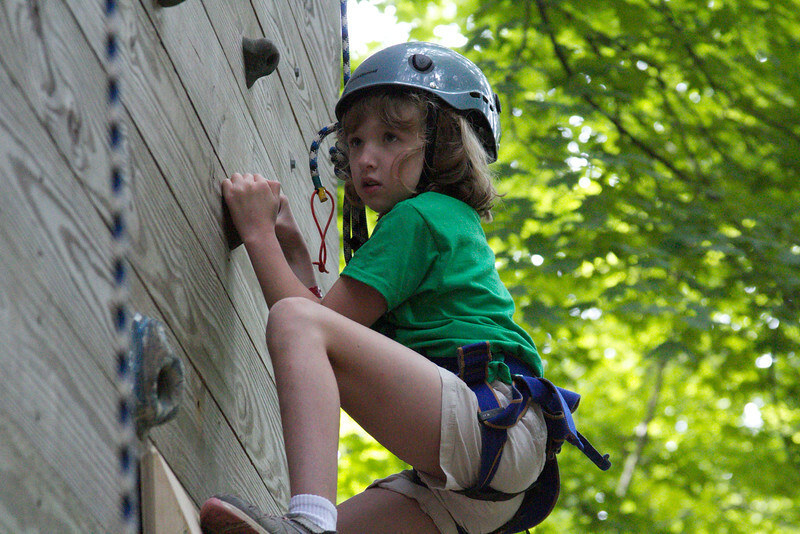 Today the girls got to scale what we call Jacob's ladder, which is our climbing wall! In the meantime, the boys got to experience the horses! This morning we had our first full rotation. 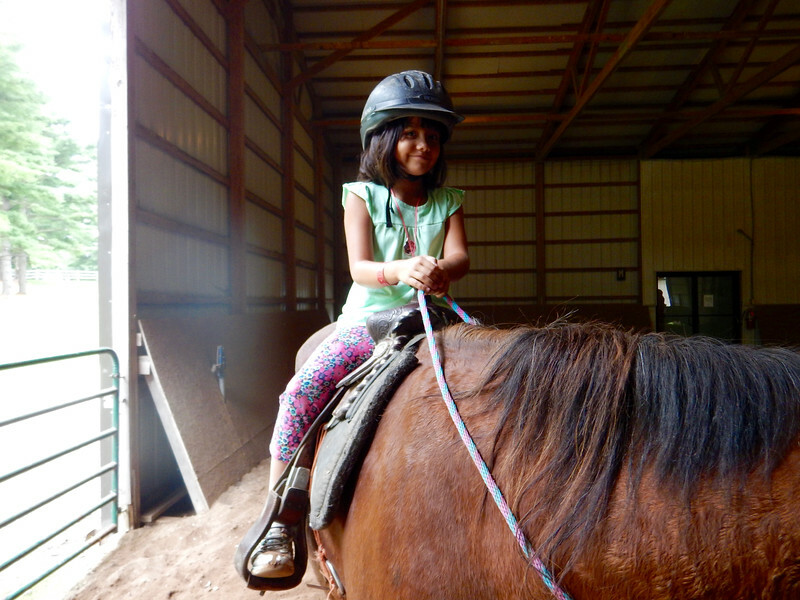 Our lovely ladies got to ride horses while the boys got to face the muddy creek! We have a certain way of eating here at Pine Creek, which we call family style. So, all the food gets passed around the table, no reaching or grabbing. If you want something you get to ask someone to pass it to you! 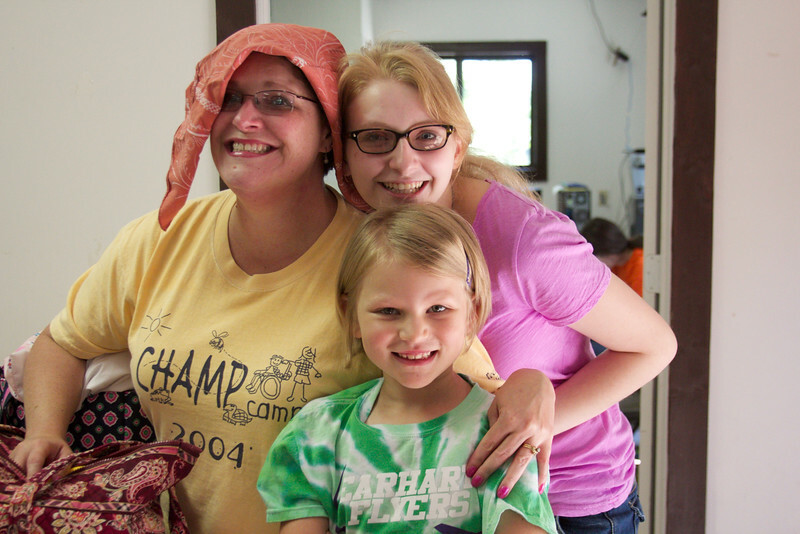 Everyday we have morning and evening worship where we sing amazing songs and read the Bible. 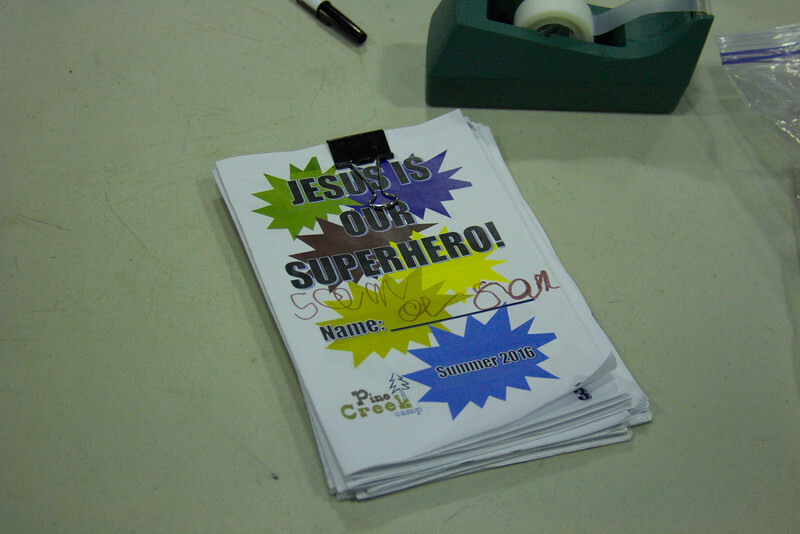 This week we have a superhero theme, and all the kids get to learn about God being the biggest and best superhero! 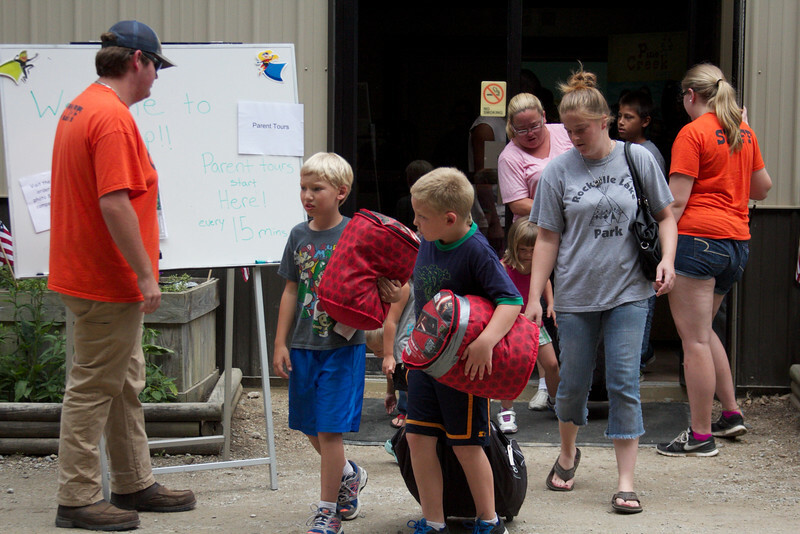 We are so excited to get to know all of your campers this week! 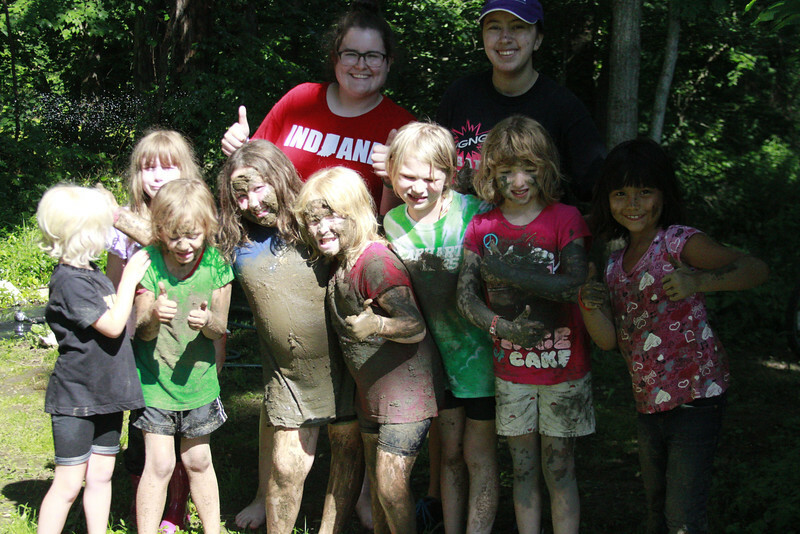 They are going to have so much fun doing everything from riding horses to playing in the muddy creek!